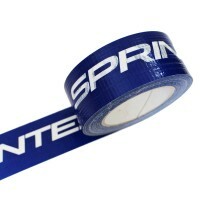 Custom Printed Cloth/Gaffer Tape- Campbell International Specialist Tapes. 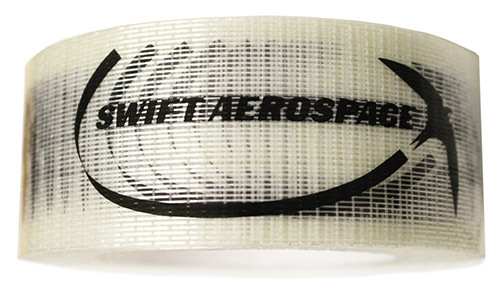 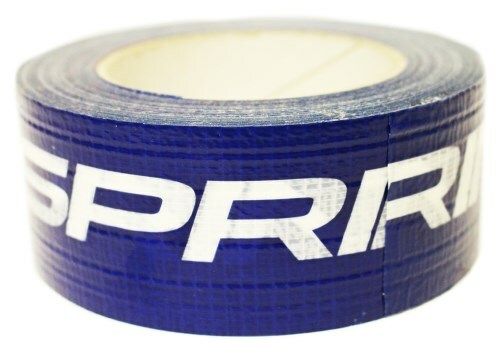 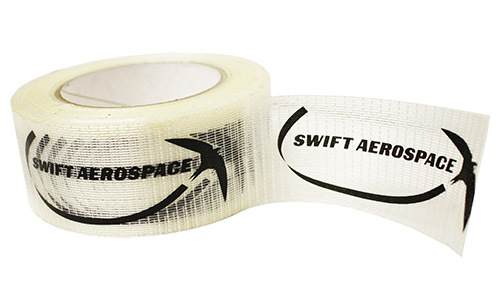 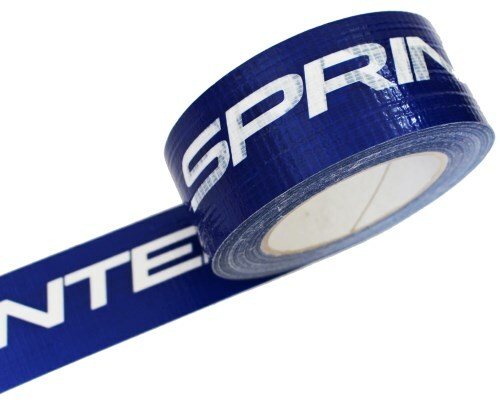 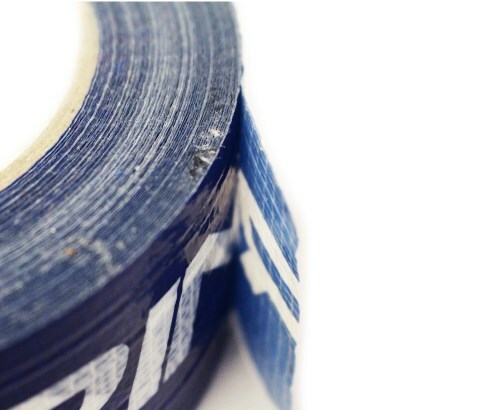 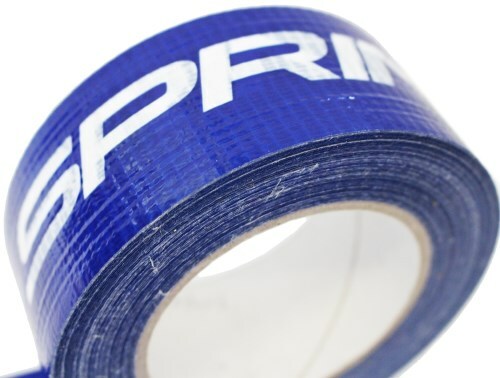 Campbell International Custom Printed Gaffer/Cloth Tape is an excellent alternative to our custom printed packing tape where a more durable and stronger tape is required. 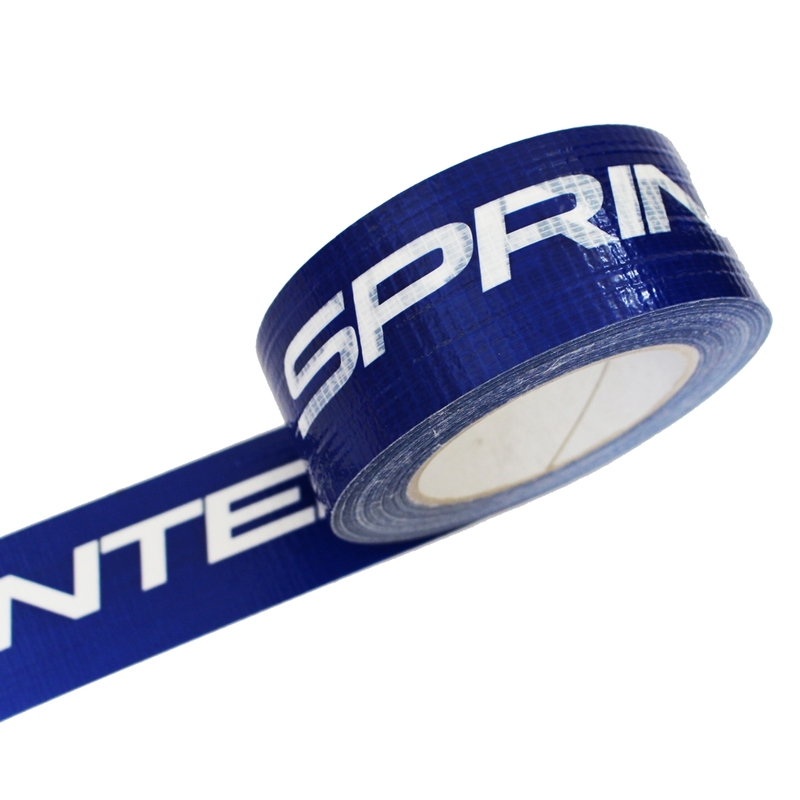 Please Contact Us with your artwork and requirements and one of our friendly sales team will guide you through the ordering process.